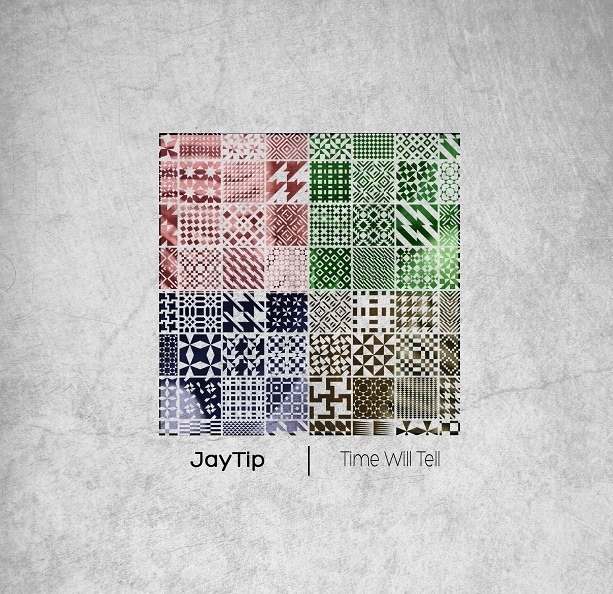 I’ve been assisting my homie JayTip with some visual elements for his instrumental project, “Time Will Tell”. It’s been a fun process, and I thought to share some of the outcome. Above is the actual project sleeve. 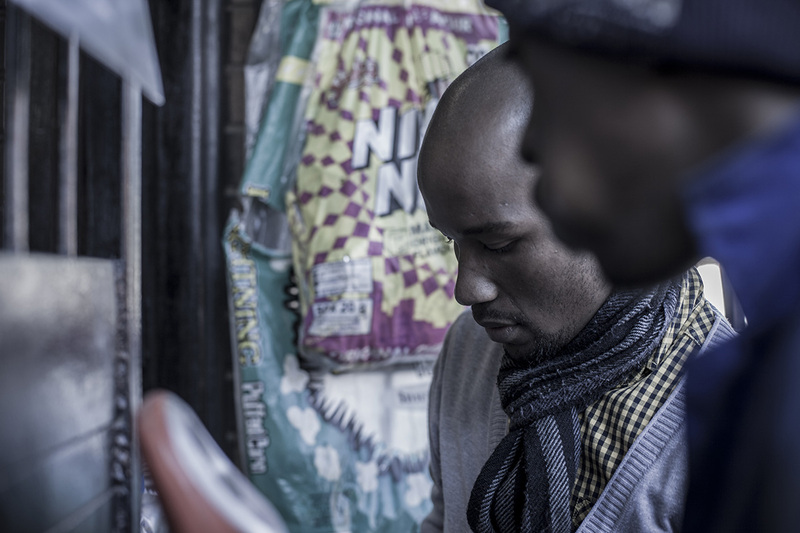 This picture was taken at a spaza shop where JayTip was buying some sweets. Perfect opportunity to capture, with that sun providing natural glare in the background. I told the homie to consider modelling. Overall, the album is a decent listen. 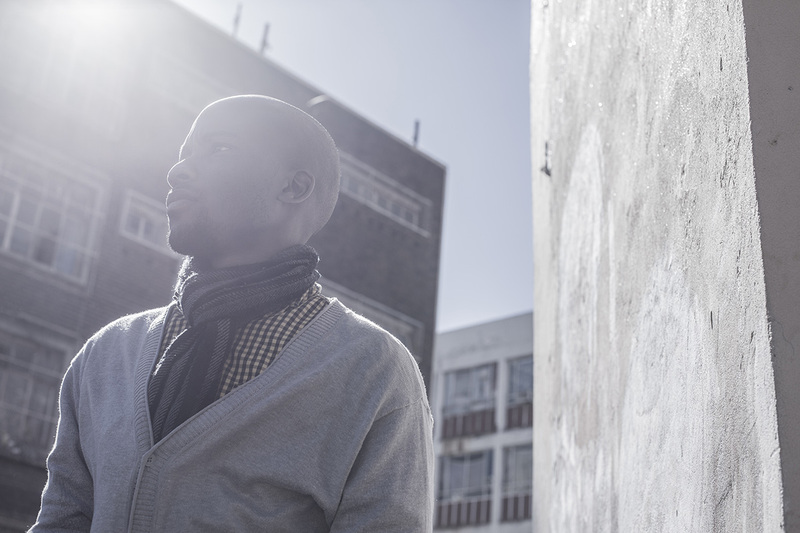 Do head over here to download, and check out his other work on soundcloud.